For Air, Gas, Steam and Liquid Media. Fast shipping! Flow Control, Air Control, Gas Control and Steam Control Valves are typically closed, quick-opening, self-closing valves designed and precision-machined for consistent, lasting performance. If your business uses these Control Valves, SVI offers the styles and sizes you need. Our stock of Kingston Control Valves provides superior reliability for air, gas, steam and liquid media in different industries and applications with pressures ranging up to 400 PSI WOG. 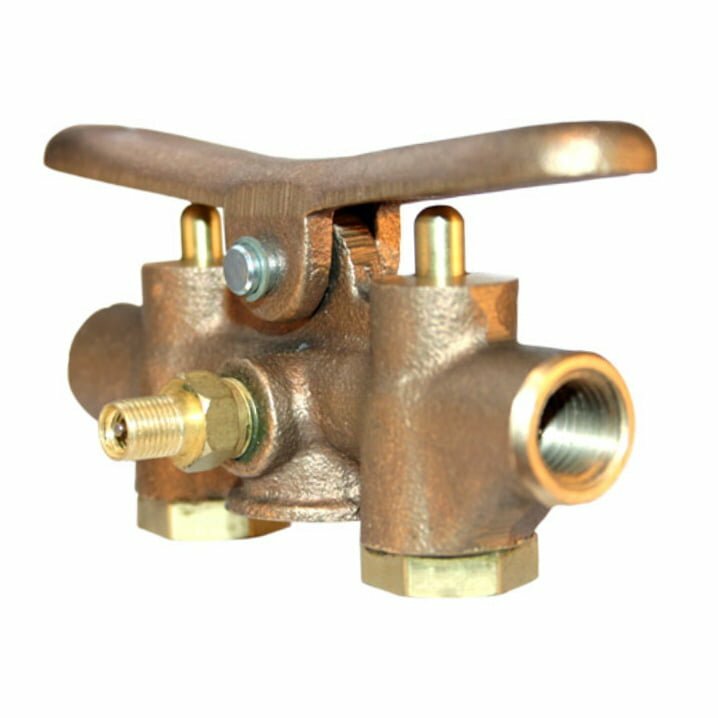 Our Flow Control, Air Control, Gas Control and Steam Control Valves are popular with agricultural, automotive, floor care and industrial uses. They are common on equipment such as agricultural sprayers, in-ground lifts, car wash systems and upholstery-cleaning wands. Model 305A / 305B: For agricultural spraying, car wash systems, high-pressure washers, liquid transfer, air and liquid control applications, and steam applications. Where remote control is desirable, we also offer Air Pilot Valve Actuators for use with this model. Model 253 / 254 / 258 / 259: For applications such as wheel and tire cleaning, auto-detailing systems, and carpet-cleaning and floor-care systems. These Control Valves are also built for added resistance to the harsh solvents and caustic agents used in car wash systems. Model 292 / 294 / 296 / 298 / 302 / 303: Lift & Hoist Valves, or “Two-Step” Air Control Valves, for operating single-acting cylinders found in lifting devices that use air or oil as power. Many of our Lift & Hoist Valves are in stock! SVI also gives you access to much more than premium Control Valves. 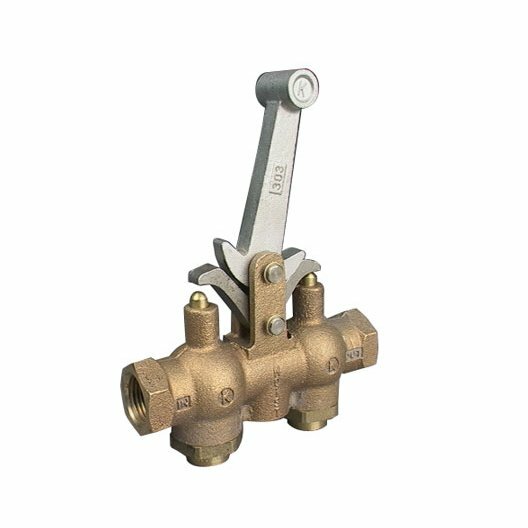 We are premier providers of all types of Kingston Valves including Ball Valves, Check Valves, Safety Relief Valves and more. We provide same-day shipping for in-stock products. If your Control Valve isn’t in our inventory, we’ll get it for you fast. Call (800) 321-8173 to order the Flow Control, Air Control, Gas Control or Steam Control Valve you need from SVI today. Inquire about our other parts and equipment as well!